The president and CEO of Net Worth Strategies, Bill has been with the firm since 2000 and became its CEO in January 2018. His firm provides professional equity compensation risk analysis and tax planning tools. Bill is responsible for all business and product development activities for their industry acclaimed “StockOpter” platforms. His goal is to help advisors and their clients make timely, informed, and profitable company stock and option decisions. Bill earned a BA in Economics from the University of Notre Dame and an MBA from the University of Southern California. 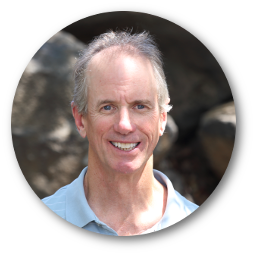 Before coming to Net Worth Strategies, Bill spent over 25 years working in the technology and financial-services industries. Kellye has been with Net Worth Strategies since 2001. She is responsible for all administrative and operational activities as well as product management for StockOpter Pro. Her main goal is to provide StockOpter users with highly responsive assistance. 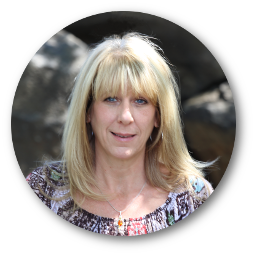 Kellye has spent over 20 years working in sales, customer support, operations and administrative roles. Bill is the former President, CEO and Chairman of the Board of Net Worth Strategies, Inc. He founded Net Worth Strategies in 1999. Bill spent 26 years with the IBM Corporation serving in management positions in sales, marketing, product development and financial and strategic planning.